How do we help you to promote your video in China? Today, the online video market is $ 25.9 billion and there are more than 544 million users in China. Very popular in China, videos can quickly become viral and represent great potential for foreign brands. Also, they are widely used in China to capture the prospect’s attention because they touch all the senses! A prospect will be more sensitive to a video than to a simple text or image. Like most western social platforms, YouTube is censored in China. However, the Chinese have their equivalents on which hundreds of thousands of videos are viewed every day. There are several types of popular platforms for these, including Youku, Meipai and Tencent video. In China, KOL have a strong influence. The Chinese have more confidence in them than advertisements because they are real and their opinions are authentic. You can spot them on Weibo, WeChat, Youku, Meipai etc .. Due to their popularity, they can raise the visibility of your videos. Indeed, KOL are identified by their strong very loyal audience. When KOL releases a video, the video can quickly become viral as long as it is well done. Online press relations help your brand gain brand awareness in the Chinese market. First of all, we need to be familiar with the positioning of your brand before proceeding with a press campaign. Then you set targets and analyze the habits of these. Following this, we choose the right support because there are countless different types of media that can be general, specialized, or professional. Finally, we create quality content in Chinese before publishing it on different media. We have more than 2,000 journalists in our address book. Online advertising and SEO are the trades with which our agency started 5 years ago. And today it is one of our strengths. We bring your brand to all traffic needed for its development. Just like a website, a video requires SEO optimizations. Without these, it is impossible for users to find you on the Chinese web. Our agency can optimize the visibility of your video on Chinese search engines like Baidu. USING THE VIDEO IS RELEVANT IN CHINA? Of course, more than ever! The Chinese like novelty and are not resistant to sharing advertising that they like. It will be easier to reach your audience emotionally with a video. WHAT is the best platform to promote my video? Youku is the most popular video sharing platform in China. There are more than 500 million monthly users and more than 800 million videos viewed per day. Through Youku, companies have the opportunity to promote their brand and increase their visibility. There are various advertising spaces on the platform, whether as a banner, during or before the video, on the side, etc. The videos can also be made known without the help of advertisements simply by downloading and promoting video on various marketing materials. 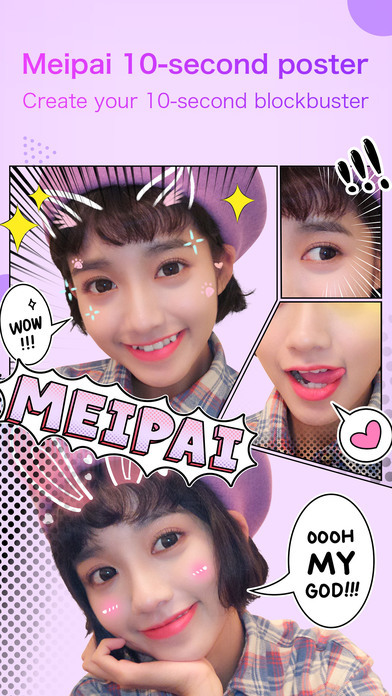 Meipai is known for its short videos. With its reward function, it has become very popular in China. It now has over 250 million views a day. This social application is widely used by young people thanks to its live stream. Also, many KOL are on this platform to present their daily or the latest products they have purchased. Tencent Video is an online video application. There are over 400 million active visitors on the platform. Users can make short videos and live stream. WHich package do you offer? We offer 4 types of formulas adapted to your needs and your budget. Steel package: For this low-cost package, we help you promote on Chinese forums. Our goal is to make you earn online reputation by sharing your videos on a Chinese platform. Bronze package: In addition to helping you promote on forums, we help you do community management. With our Chinese team, we respond to feedback from users in Mandarin Chinese. Silver Package: we add to this package KOL in order to promote your video and we are also establishing media relations online. 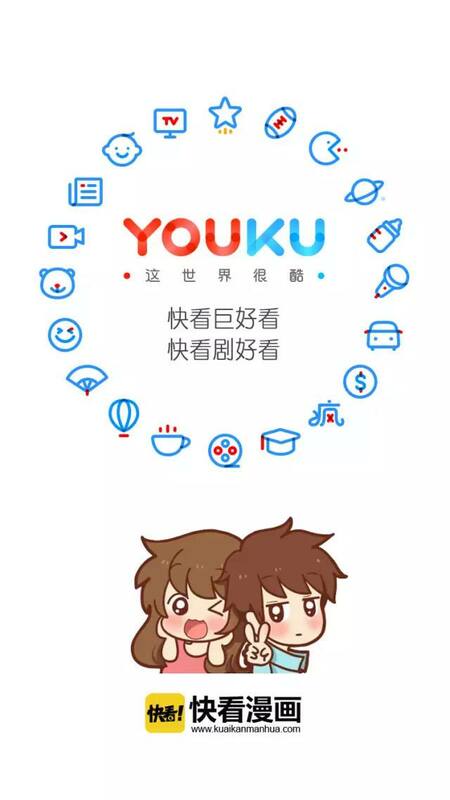 Gold Package: For this last premium package, we buy space on Youku which ensure high visibility for your video that will wait at least 500,000 views.